Really, I have nothing but love for kids crafts, really!! 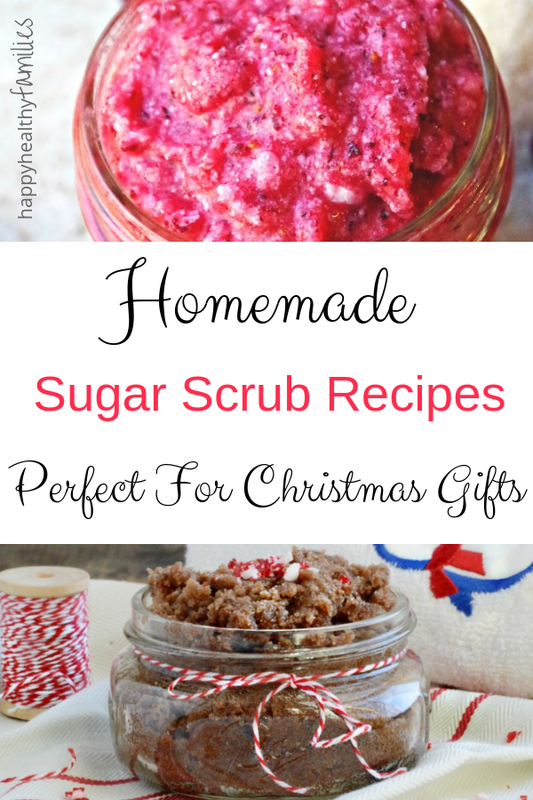 It is just that I a special place in my heart for easy kid-friendly crafts. 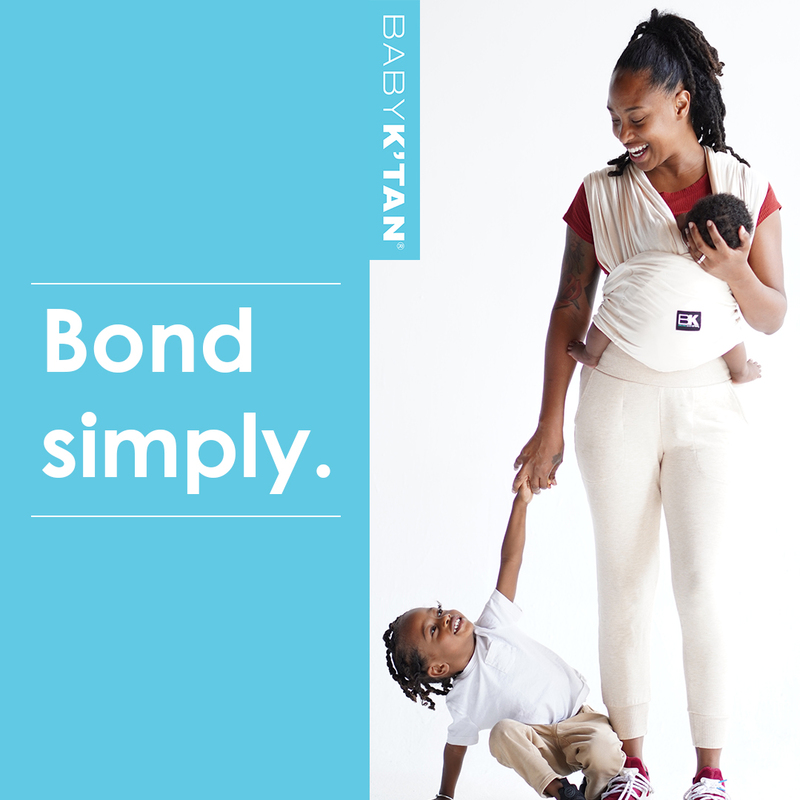 Especially for busy mamas of toddlers and preschoolers. 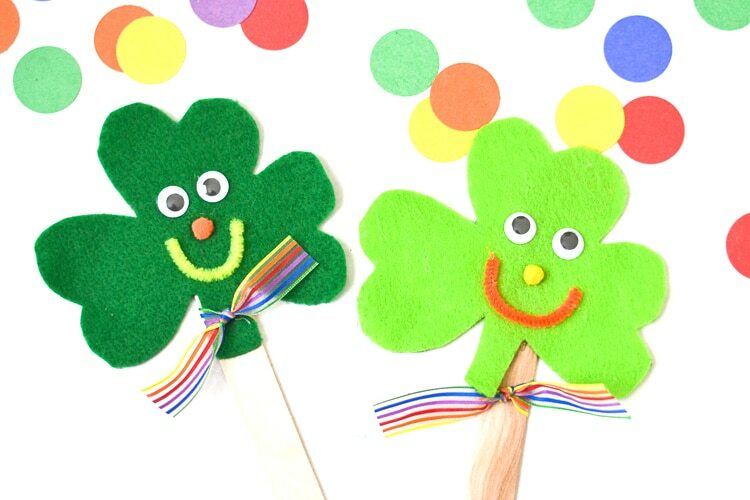 So sticking with the theme of EASY, here are some of the cutest sweetest St. Patrick's Day crafts for toddlers that are EASY to make and will provide lots of laughs, giggles, and smiles for everyone! P.S. There is also one Lego themed St. Patrick's Day activity that older kids will probably enjoy as well! 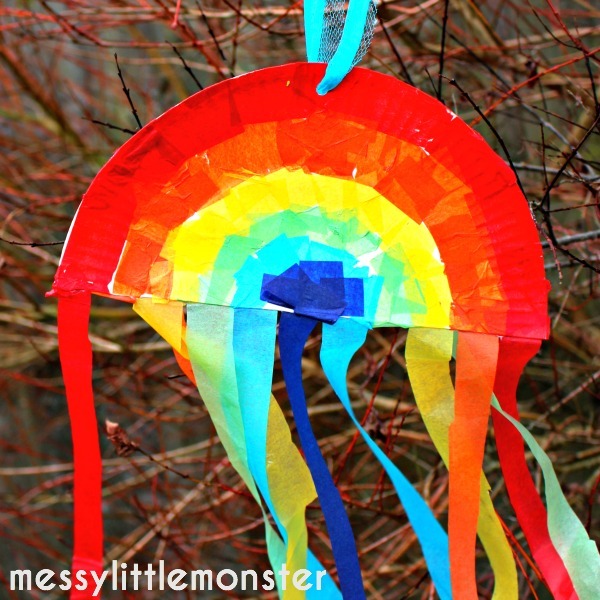 This cute rainbow craft is a fun activity for preschoolers this St. Patrick's Day, as well as a perfect way to celebrate spring. Hang this masterpiece in a nice sunny window to enjoy the sun rays all spring long. Get the directions at Messy Little Monster. 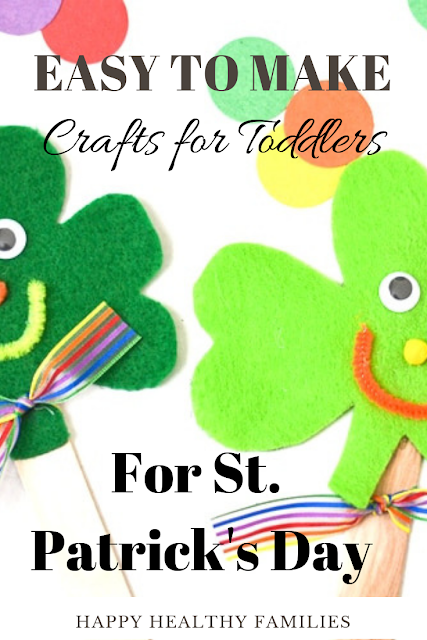 Toddlers and preschoolers will love making these cute shamrock puppets, and I am thinking parents will love how easy this preschooler craft really is!! All you really need to get for this kids craft are popsicle sticks, felt, pipe cleaners and googly eyes. Get the directions at Typically Simple. 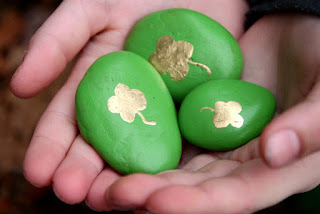 So this idea falls more in line with fun St. Patrick's Day activities for kids than a craft, per se, but I really like this idea. And bigger kids, find out how to trap a Leprechaun using Legos! 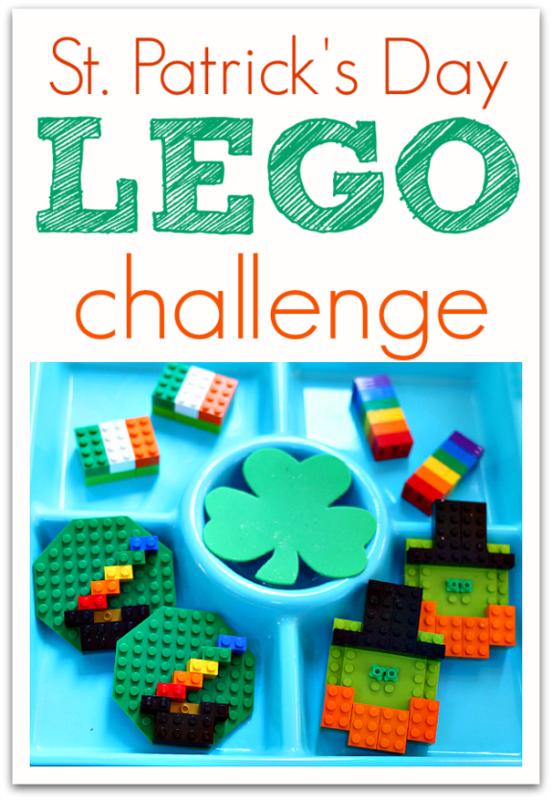 Get the Directions for the St. Patrick's Day Lego Challenge at No Time For Flashcards. Using cereal for sensory play for toddlers and preschoolers this St. Patrick's Day is a brilliant idea! 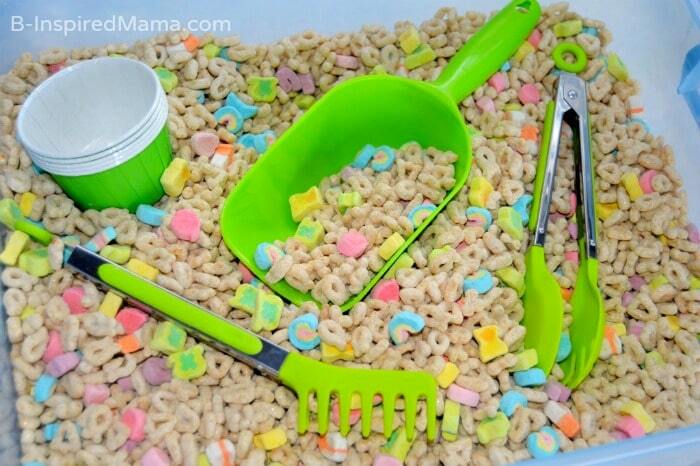 And who does not love the idea of incorporating a bowl of Lucky Charms into their St. Patrick's Day fun? 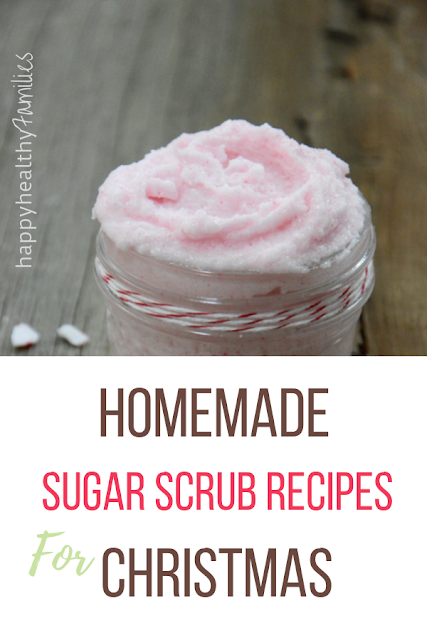 Get the details for creating your own sensory bin using cereal over at b-Inspired Mama! 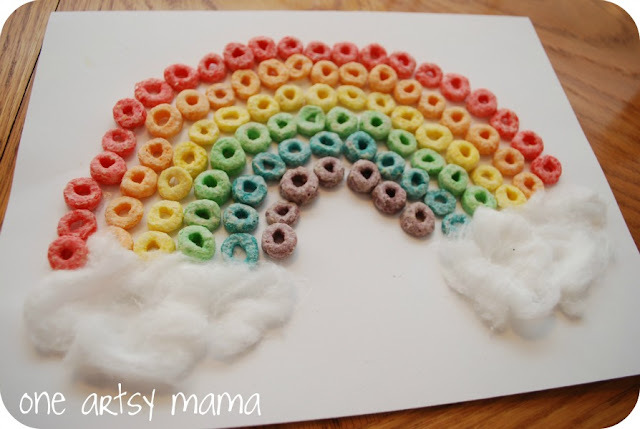 Let your mini Picassos create their own St. Patty's Day rainbow using Fruit Loop cereal and cotton balls. 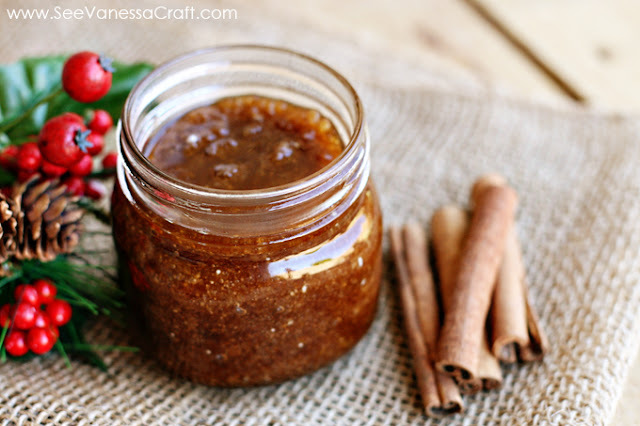 I love this cute kids craft idea from Amy Latta Creations! So while this may not fall under the category of traditional type St. Patrick's Day crafts for kids, it is just too darn cute to not share! Besides, after you print out the template, putting this adorable Mickey Mouse Leprechaun Hat together will be a fun activity/craft time for parents and kids do together. Get the free downloadable template at Disney Family. Valentine's Day is one of the best reasons to have fun crafting with your little ones. Special handmade Valentines for Grandparents, teachers, and friends are always the best gifts of all. 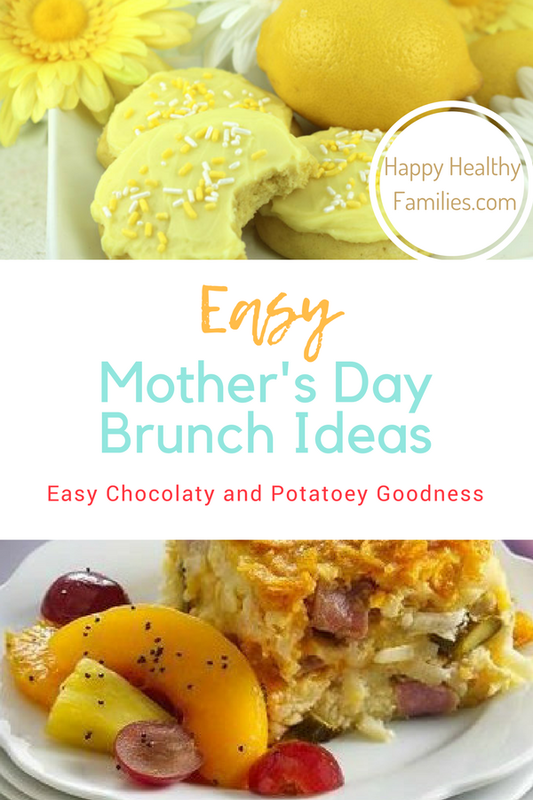 And what preschooler or toddler does not love to make fun and easy crafts? And just so you know, I personally think crafting time is even better when there are delicious Valentine's Day Desserts to share, just saying. 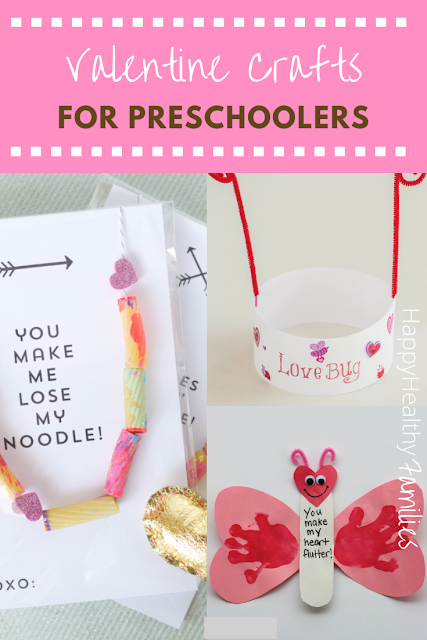 5 Valentine's Day Crafts Preschoolers and Toddlers will Love Making. 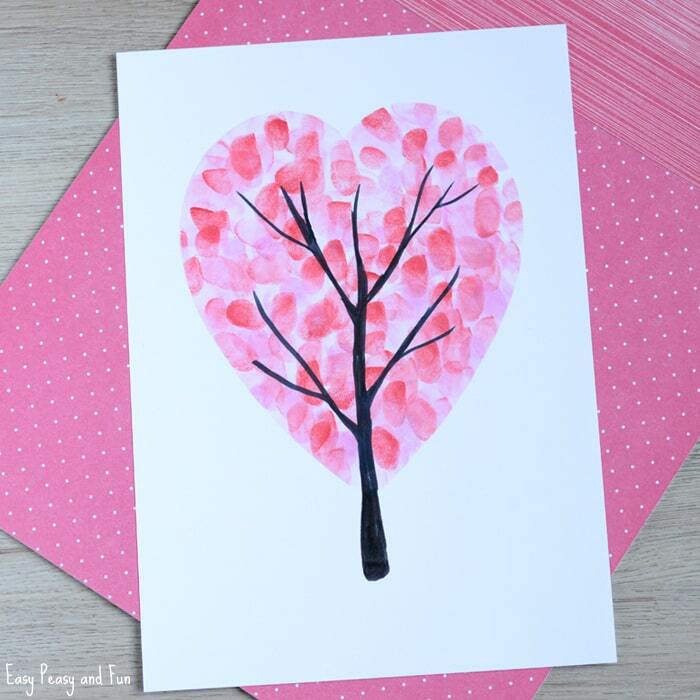 Little ones love to fingerpaint and this heart-shaped fingerprint tree could make a super cute Valentine's Day card! Get the directions at Easy Peasy and Fun. Nothing makes a sweeter homemade gift for parents and grandparents than a kids handprint craft in my opinion. Seeing those little hands year after year is a precious and sentimental Valentine's Day gift that will always be treasured. 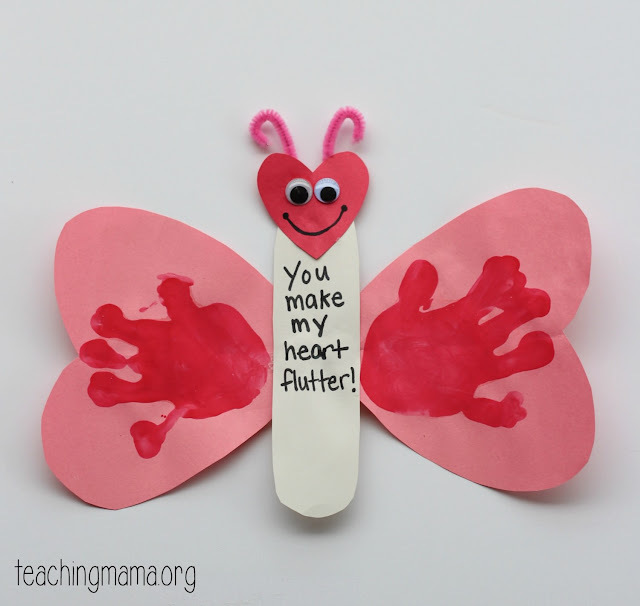 You can get easy directions for making this super cute flutter butterfly craft at Teaching Mama. 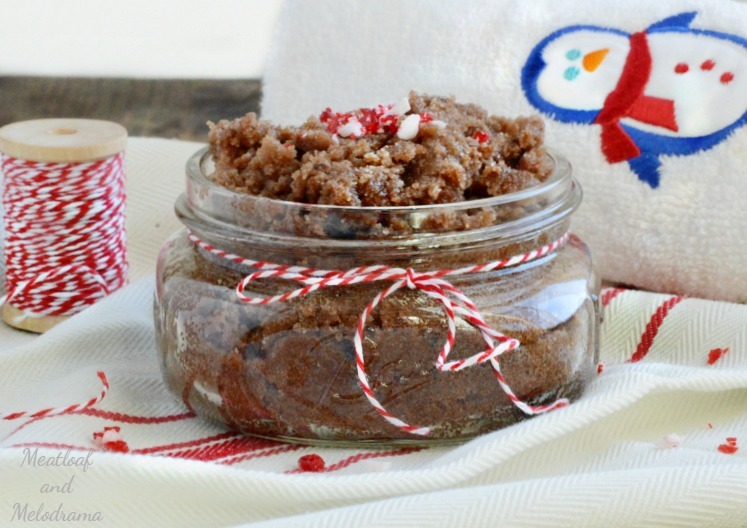 Okay, so this footprint kids craft is as sweet as the kids' handprint art project above. Just remember your kids will have red paint on their feet at one point while making these special Valentine's Day keepsakes, so plan ahead with extra paper towels and old sheets. 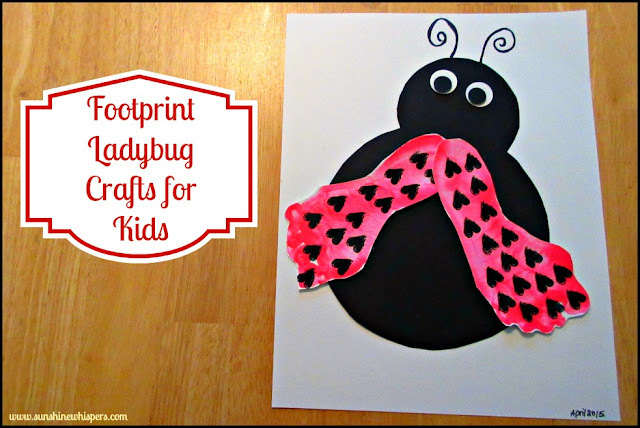 Get the step by step details on how to make a Ladybug heart craft at Sunshine Whispers. 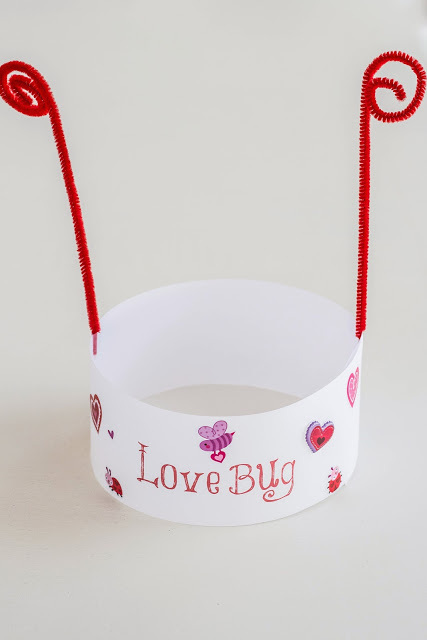 These Love Bug hats make adorable easy toddler Valentines crafts that little ones will love to make and decorate for Valentine's Day. 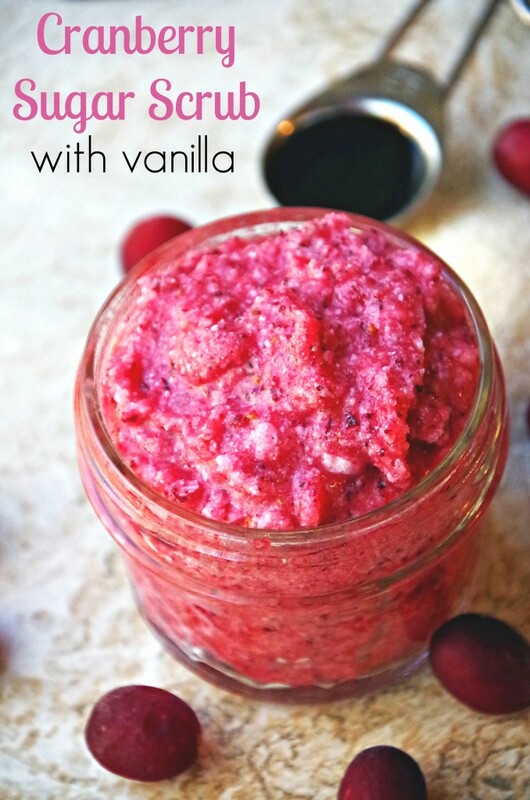 This project is simple, fun and ridiculously cute! 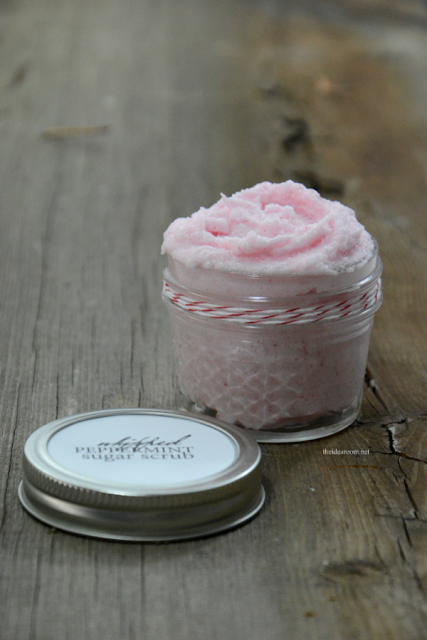 You will find the directions and even more cuteness at Do It Yourselves Divas. This is one of the cutest Valentine's day projects for toddlers (and maybe a messy one too, but they will have so much fun!) 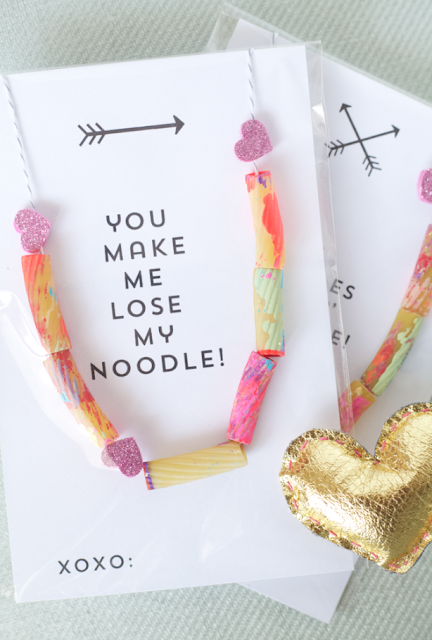 These colorfully painted noodle necklaces would make cute homemade valentine gifts for kids classmates, teachers, and grandparents. Kids can get crafty making Valentine cards to go with their gifts using supplies around the house or easier yet, download these free Valentine Day cards, as well as the step by step instructions for making the noodle necklace at The Allison Show.